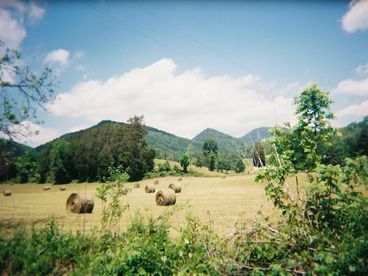 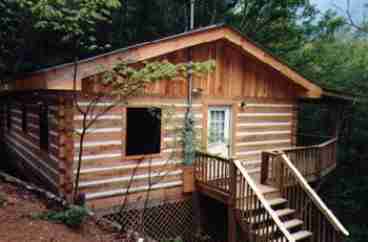 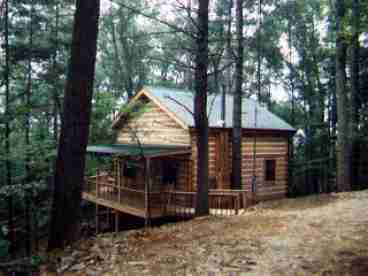 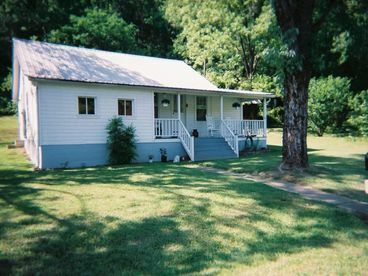 Search 3 Townsend private vacation rental mountain ski cabins and lakefront condos in Townsend, Tennessee. 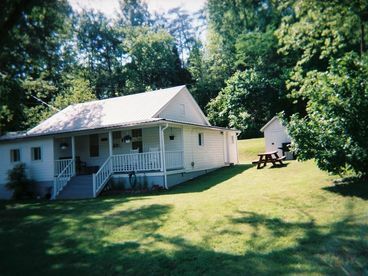 sits on 1.5 acres. 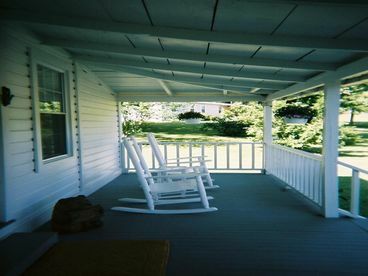 Looks like grammas house on the outside with rockers on the porch. 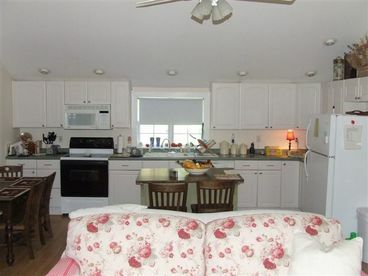 Inside completely remolded with laminated flooring thru-out,high ceilings,ceiling fans and grill.